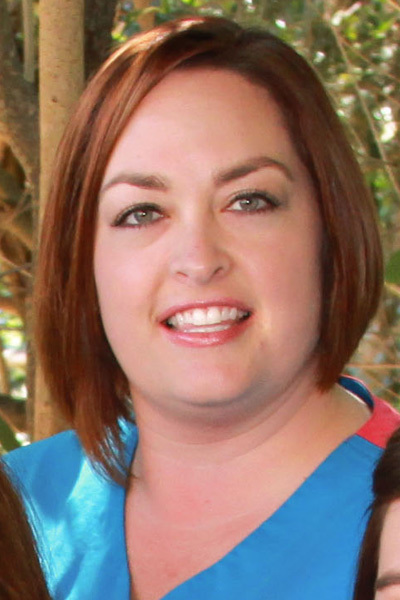 Started working in the dental field in 1996 and has been with our team since 2006. 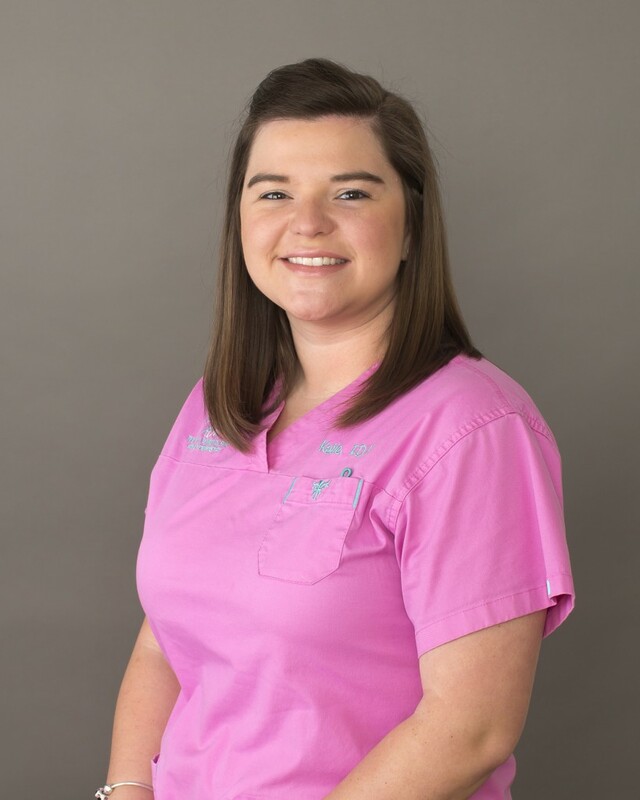 As the office manager, Felicia’s goal is to make sure your visit is as pleasant as it can be by getting to know all of our patients on a personal level. 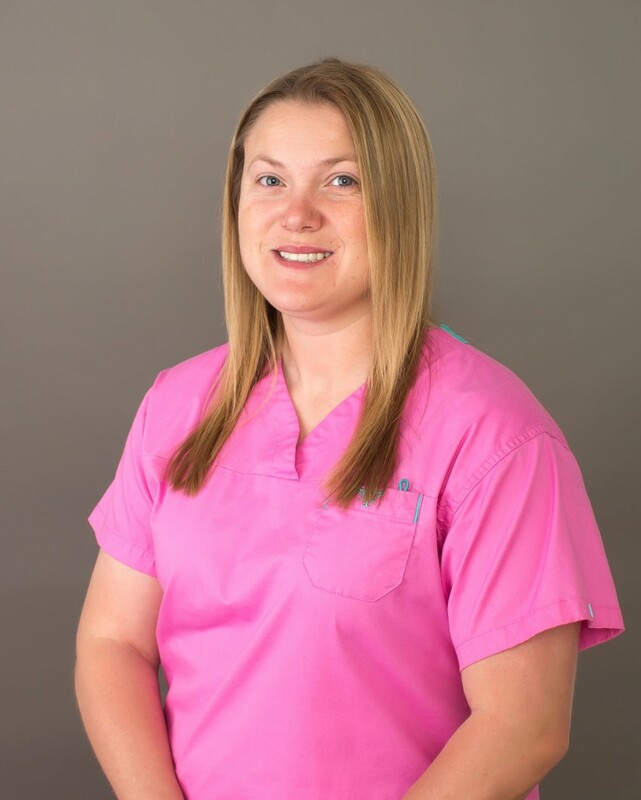 Her knowledge of general dentistry allows Felicia to give our patients the highest level of service, whether it is working with insurance companies or referring patients to a specialist. Felicia enjoys spending time with her husband and four children. Graduated from Columbus Technical College in 2007 and has been with us since 2008. She enjoys working in the relaxed atmosphere that the office provides. Katie enjoys spending time with her husband and two small boys. Has been in the dental field since 1997 and with Dr. Roberts since 2002. She is married, is the proud parent of a little boy, and enjoys spending time with her husband, son and family. Leigh Ann is passionate about UGA football.